One of my favourite things when working online is identifying great new products which aid my productivity. If this product/service happens to come from Millennials then that’s surely a bonus? As part of my new Gen Y in the spotlight series I will look at businesses, online start up’s and entrepreneurs making a splash in the world. The Generation Y stereotypes that we are lazy and narcissistic will be diminished as we introduce you to some real great people. My first spotlight business is one of the most seamless and efficient tools I have used in the past five years. It also solves a common problem we all suffer from; bloated inbox. I would like to introduce to you Josh and JoJo the co founders of the brilliant Unroll.Me. Josh and Jojo, the co-founders of Unroll.Me started the company at just 22 years old. The idea came about while they were discussing various startup ideas via email but noticed that half the time they never saw each others’ emails because their inboxes were inundated with clutter. 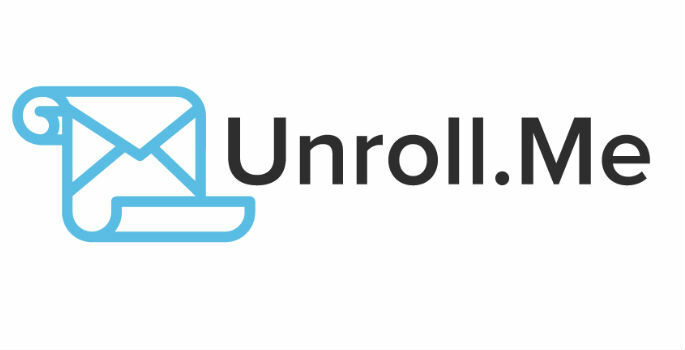 Just two years after the company’s founding, Unroll.Me has reached 700K users and have stopped 1.5 Billion emails from hitting user inboxes. Unroll.Me allows users to mass unsubscribe from the email subscriptions they no longer want to receive (or probably just signed up for by accident while making a purchase or enter a contest 5 years ago). For the subscriptions you want to keep but don’t want cluttering your inbox, we have a daily digest email called the Rollup. 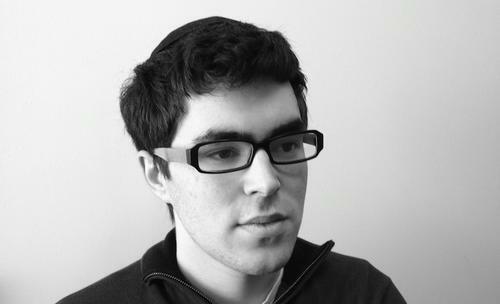 Josh Rosenwald is the cofounder and CEO of Unroll.Me. Josh is a visionary anchored by real-world experience: he worked for investment banks before launching his first startup, a sports content website that ultimately folded. Josh learned from that experience and applied his newfound knowledge to Unroll.Me. Jojo: Jojo is the cofounder and COO of Unroll.Me. His passion for simplicity drives Unroll.Me’s mission to streamline the email unsubscribe process and help users regain control over their email inboxes. 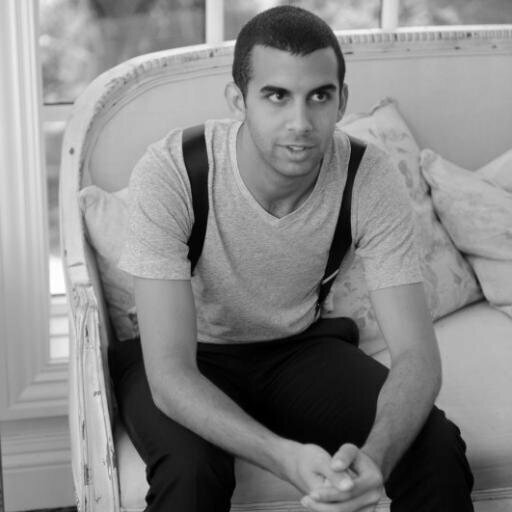 Jojo heads design and development as well as day-to-day management. He’s a lifelong entrepreneur and leader – before dropping out of university, Jojo served as vice president of the student government. While studying for the LSAT his senior year, Jojo realized he couldn’t spend his life as a lawyer, so he left college three classes short of his bachelor’s degree to co found Unroll.Me. Both Josh and Jojo are 24. They met during a gap year abroad between high school and college after their teacher told them to talk to each other because they both had Blackberrys (they were the only two students in the class with smart phones). When they were both ready to start a business on their own, they knew they’d make a great team. Josh is the big picture thinker, focusing his energy on where he sees Unroll.Me down the line. Jojo anchors that by being extremely detail oriented and focusing on how to do things now so that Unroll.Me can achieve those big picture goal. : 1.5 Billion emails have been stopped from hitting user inboxes! : The business is free to use. The only requirement is that users share the service via social media or email at the 5th Unsubscribe. Putting this into context when I used the tool I unsubscribed from over 123 services. Having to Tweet once and once only is fantastic. Roll up’s however are free to use without the requirement of sharing. : This social media share strategy has by and large been the number one reason for the exponential growth of Unroll.me in such a small window of time. The user base has tripled in the last three months! Social engagement a key millennial trait has really helped Unroll.Me expand it’s reach and move the amount of users to the next level. Having a great product and the backing of key influencers via social means can really enhance the reach of your offerings. Currently Unroll.me place unintrusive ads as part of their Rollup. They have also began to recommend new subscriptions to our users in the Rollup. This may sound counter productive to their overall strategy of removing unwanted subscriptions however the the idea behind this is that the Rollup will become a place for their users to also discover great new products and great new content. In essence Unroll.Me will operate as a faciliator of more useful and engaging content as well as promoting companies who are making great use of email marketing. We hear over and over that the biggest complaint employers have about our generation is that we’re lacking skill. Yet a couple of twenty-somethings (who dropped out of college!) managed to make a product that appealed to 700,000 people in just two years. Maybe the point is that as a generation Millennials are not lacking skills; maybe companies are just asking for the wrong ones. Everyone that works at Unroll.Me is a Millenial which currently consists of 9 employees (at the time of writing). These millennials chose to join Unroll.Me because they get to work on something new and different and beyond that, people are trusting them to do that job. There’s no such thing as an entry-level position in the startup world; no one’s a coffee schlepper. Everyone has real responsibilities and they live up to those responsibilities. A corporate company may not think a Millennial has 100% of the skills in a job description and they might be right. But the one thing Generation Y do have is the ability to learn how to do something faster than ever before. Unroll.Me have proved just that. 700k users. Not bad for a group of Millennials.